The Old Ski Bowl on Mount Shasta is an incredibly scenic trailhead and hike. 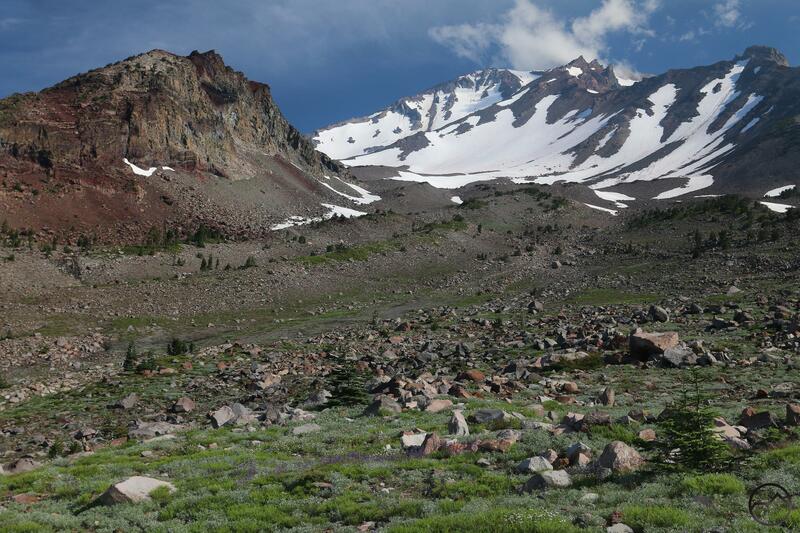 Mount Shasta really is one of the most remarkable hiking experiences in California, yet it generally remains under the radar as one of the state’s premier destinations. Not only is there the mountain itself, but the surrounding ranges and valleys all offer numerous excellent trails. 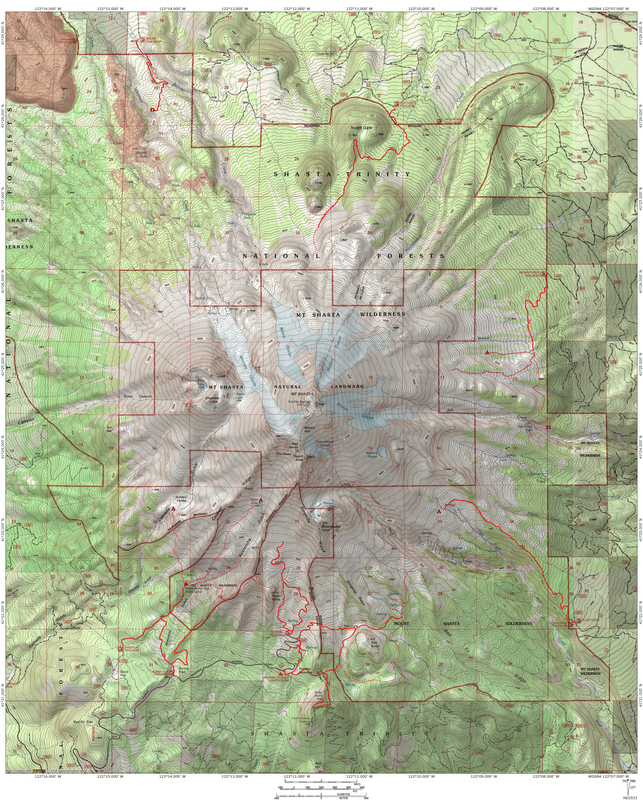 However, if the only hiking in the area was on Mount Shasta, this would still be an exceptional place to explore. The great volcano boasts superlative views, deep canyons, glaciers, lush meadows, plunging waterfalls, ancient forests, rushing creeks and many other great features. It really does have everything you could want when hiking. There is even a great deal of fairly easy “off trail” trips hikers can take to amazing spots on the mountain that rarely see visitors. This gallery is intended to highlight the sights hikers can enjoy when journeying on California’s greatest mountain. This is really gorgeous. Hope to get there! Thank you Bubba for this wonderful Post.